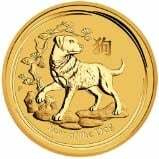 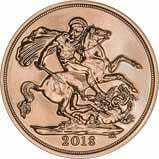 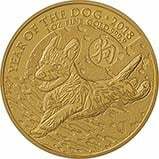 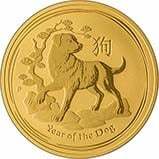 We sell a wide range of 2018 Bullion products from sovereigns, Britannias, pandas and many more at very competitive prices. 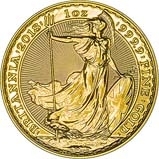 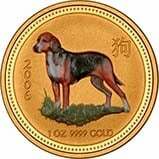 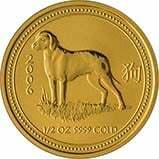 It is worth checking the live price of gold before making any bullion purchase as it directly affects the price. 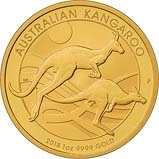 You will be charged a premium above the spot value of gold and you will find we publish all our premiums so you can see exactly how much you are paying.